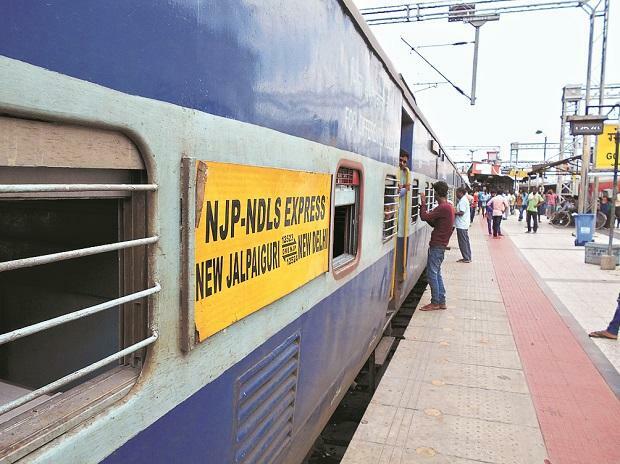 The Railways has received more than 7,500 complaints from passengers over bad quality of food served on trains and imposed fines of about Rs 15 million on vendors till October this year, the ministry informed Parliament on Wednesday. Minister of State for Railways Rajen Gohain in reply to a question in the Lok Sabha said the most number of complaints - 6,261 - were received by the Indian Railway Catering and Tourism Corporation (IRCTC) regarding serving of poor-quality meal, contaminated water and violation of guidelines in trains as well as at railway stations. "Strict action is taken against contractors/suppliers whenever any complaint regarding poor quality of food is substantiated," he said. While railways received a total of 7,529 complaints, it imposed Rs 15.5 million fines on vendors, warned 2,322 of them, terminated the contract of one and found 555 complaints unsubstantiated. "Food Safety Supervisors have been deployed at kitchen units to monitor food safety and hygienic practices. Food samples collected by Food Safety Officers/Supervisors are sent to the nominated accredited laboratories under Food Safety & Standard Act for analysis and testing." "Penalties are imposed in cases of detection of unsatisfactory food samples and prosecutions are carried out as per provisions of Food Safety & Standard Rule -2011," Gohain said.